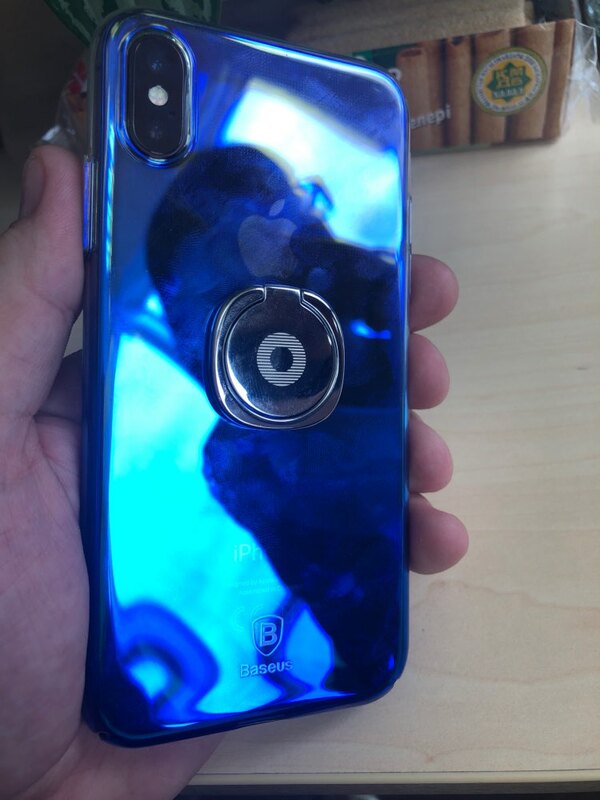 I had an issue with the first case I have received, communicated the seller and it was quickly fixed. 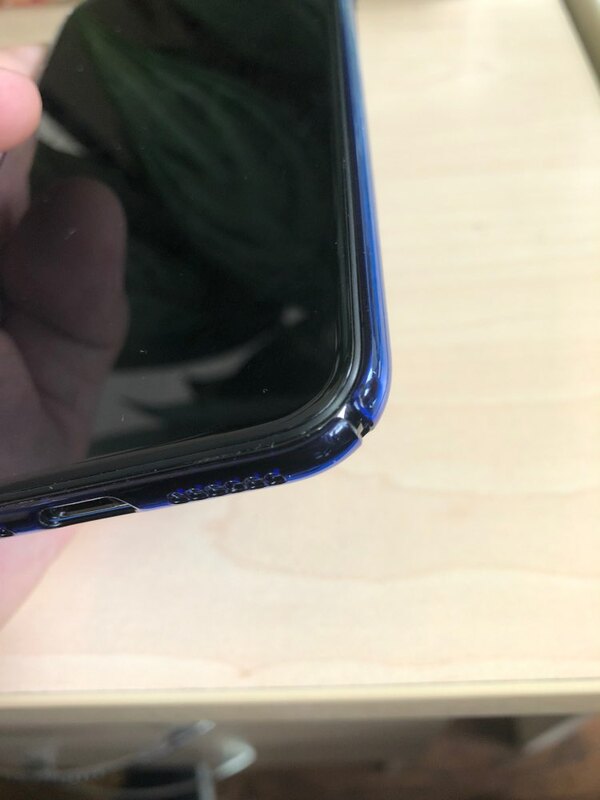 I received a new one instead of the first with a crack on it. 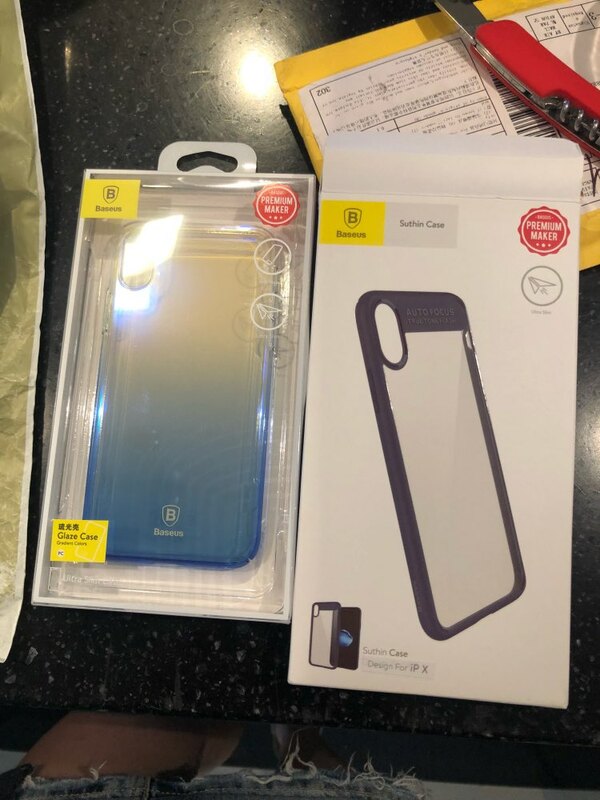 The case itself is very high quality, comes in the nice package, which gives the item a good protection while shipment. 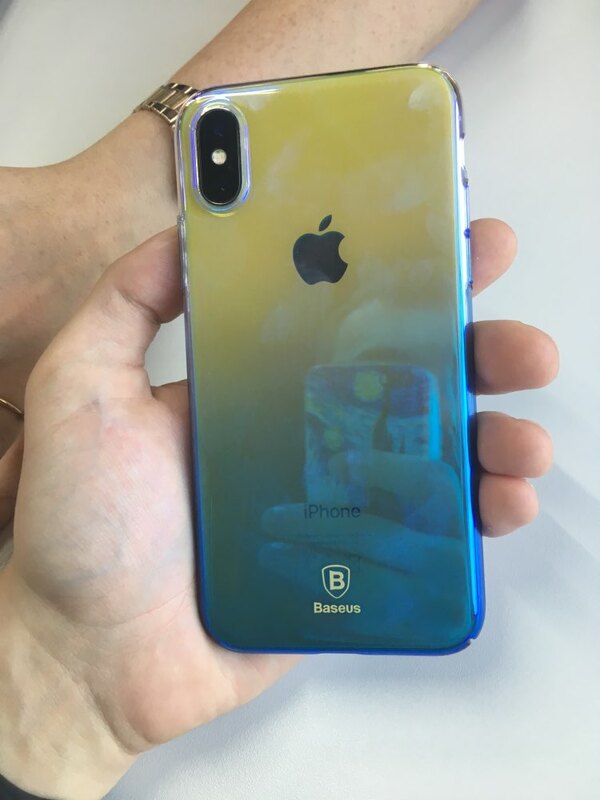 I have ordered the bluish color for Iphone X model and it looks even better then I expected. I am very satisfied with the case, will order another one later. Чехол – супер!!! Очень рекомендую!!! продавца рекомендую. оперативно сработал. посылка пришла за 10 дней в Баку. Отличный чехол, две недели доставка. Чехол достойный, твердый, тонкий, на ощупь приятный, рекомендую!